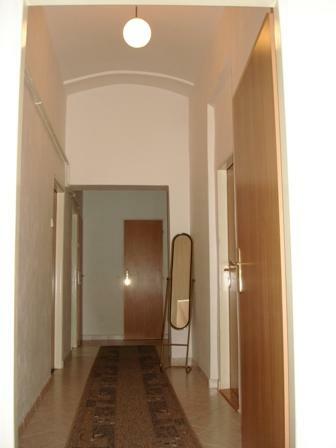 The guest-house is situated near to the historical centre of Prague, nearby the largest shopping and entertainment centre "Nový Smíchov ", where is together more than 130 branded shops, restaurants, huge supermarket and 2 multiplex cinema, bowling and so on. 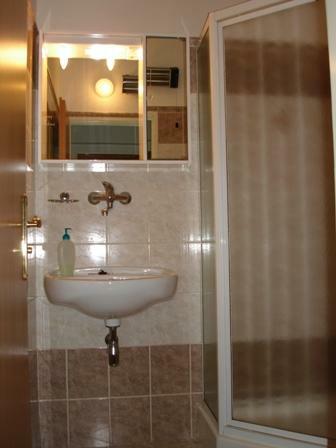 It offers accommodation in this types: single, double, three beds, four beds rooms and 2 apartments ( 5 or 6 people ). Total capacity are 48 beds. 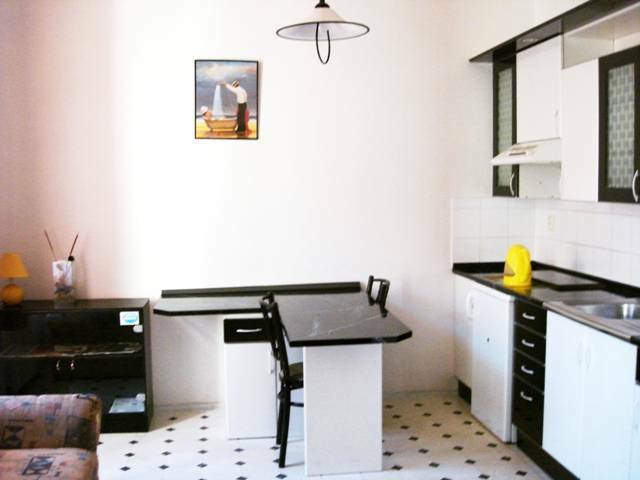 Rooms are equipped with private social facilities ( shower, WC ) and Wi-Fi, online TV. All type of rooms have own private shower a toilet. In apartment number 1 is kitchen and washing machine for charge. In apartment number 2 is fridge. 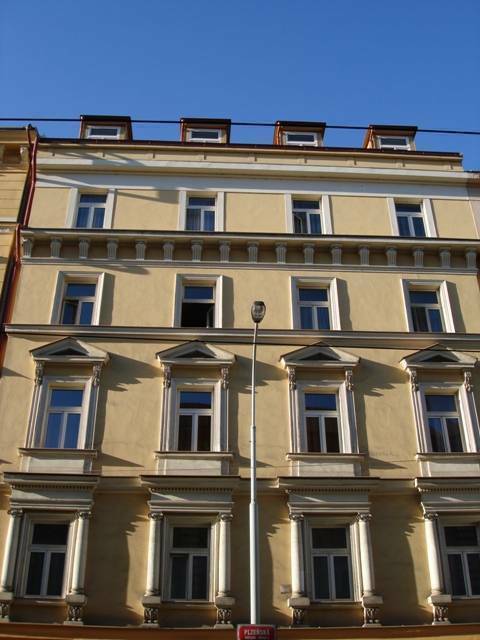 Nearby the guest-house you will find also favourite historic building Bertramka, a place where W. A. Mozart stayed during his visits of Prague. The tram stop is situated 50 metres from the guest-house. The subway station „Anděl“ is situated 300 metres. When you cancel reservation 15 day before you will not pay penalty. When u cancel less than 15 days before check in you will pay all amount. 20 minutes by car from airport.